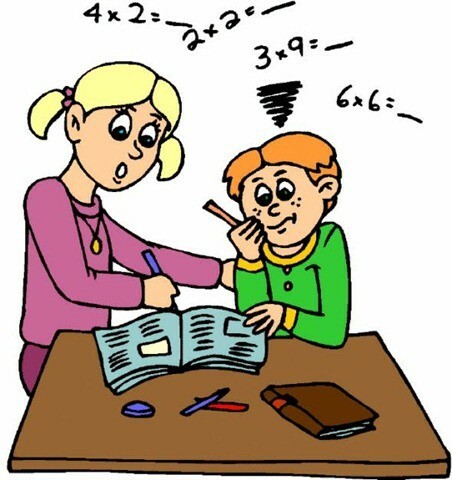 Having trouble in math, please join us and get help from our 8th grade honor math students in the 6th grade guidance office. If students do not follow the requirements they will be dismissed from the program. Parent permission form: Please sign and return this bottom portion to Mrs. DeBever in the guidance office. I ____________________________________parent of _______________________________ give permission for him/her to attend the peer tutoring program at James Weldon Johnson. I understand the program is every Tuesday from 3-4:45, and my child is expected to attend every session. If my child does not provide an appropriate excuse for his absence he will be removed from the program. I also understand that my child will either walk home or I need to have him/her picked up by 4:45pm. If he/she is not picked up, he will be put in the extended day program and will be charged a fee.